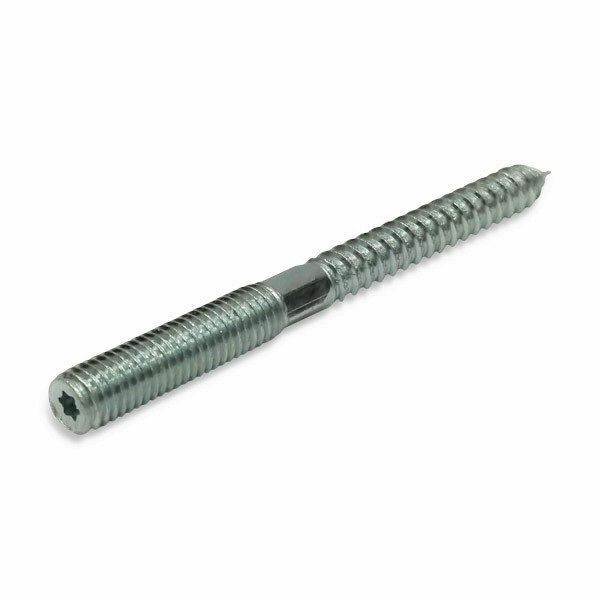 Wood to metal dowels are an ingenious fixing that is used widely in the furniture industry. 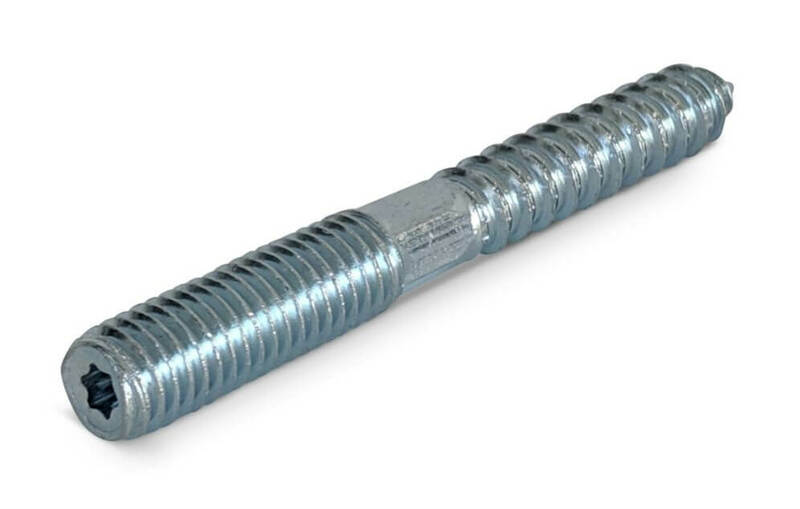 Wood to metal dowels, also known as hanger bolts, are a threaded stud with a wood screw thread at one end and a machine thread at the other. 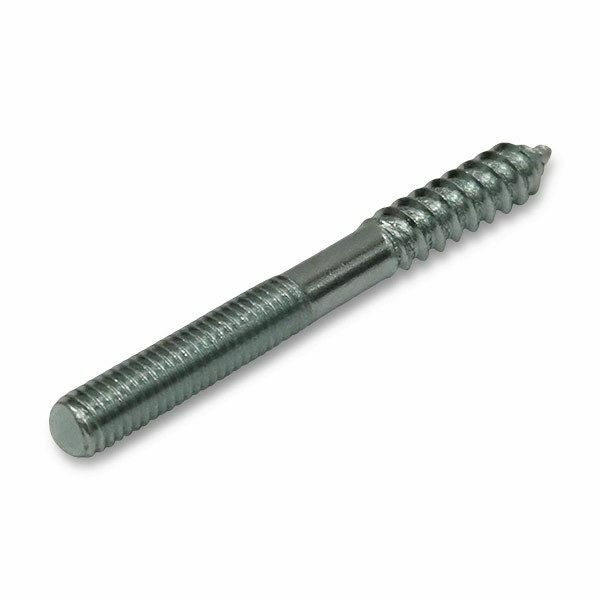 We also supply a range of threaded inserts and t-nuts to suit. 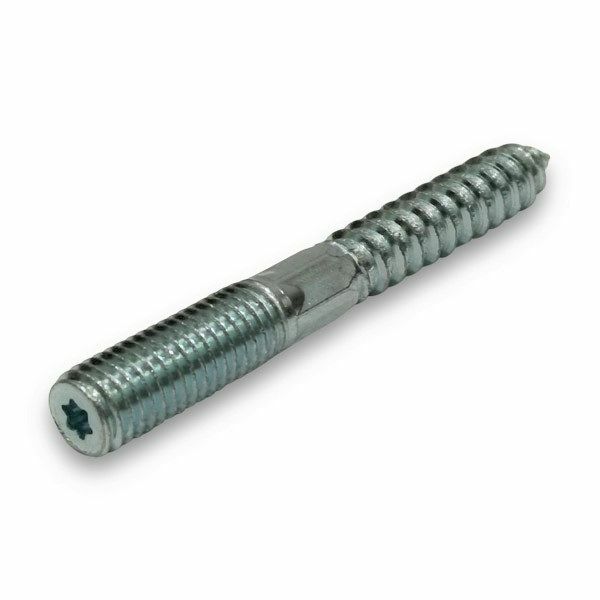 Our sizes of wood to metal dowel from M6 upwards have a torx drive, and from M8 upwards have a torx drive as well as flats in the centre for tightening with a spanner.